Does anyone know where this building was, or perhaps still is? It has a description on the back but we are not sure it is correct. The building in question was used by the British Legion. 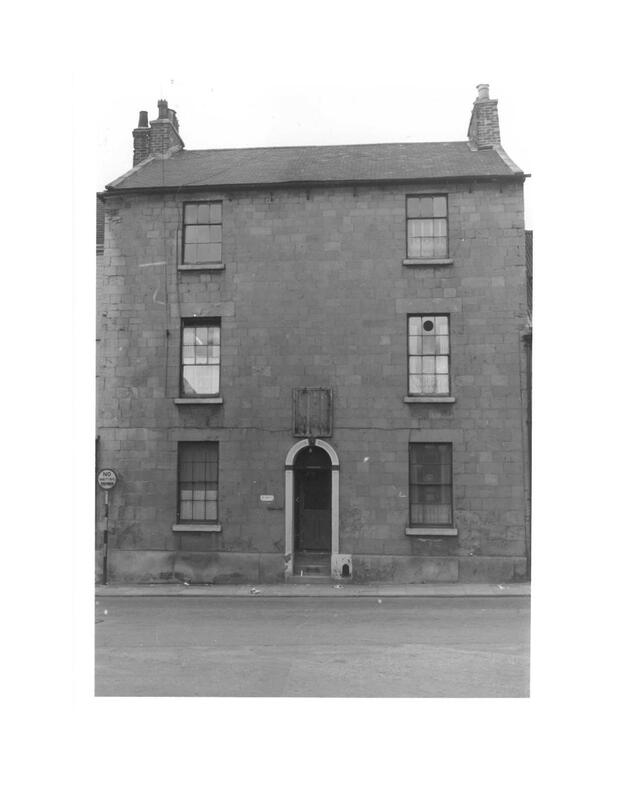 It stood next to the Eagle Tavern on Leeming Street. It was once occupied by the Baggaley family, the widowed Clara Baggaley and her children, Winfred Maud and John. Clara’s husband John was once the landlord of The Eagle Tavern. When he died in 1918 he was the landlord of the Masons Arms on Leeming Street. At that time number 69 Leeming Street was occupied by Dr. Thomas McMurray. He died in 1930 and not long after Clara and her family moved to number 69. Clara died in 1951 and I presume the British Legion took over the house sometime after.